Forest Lighting T8 LED Glass Lamps, available in both single-ended and double-ended models, incorporate integral drivers which simplify lighting retrofits by eliminating the need to connect the LED lamp to a fluorescent ballast; they connect directly to line voltage. They are available in 12W, 15W, and 18W, with respective lumen outputs of 1600, 1800, and 2200. Four color temperatures are offered, 3500K, 4100K, 5000K, and 6000K; and voltage compatible 100V-277V. The rated life is 35,000 hours. 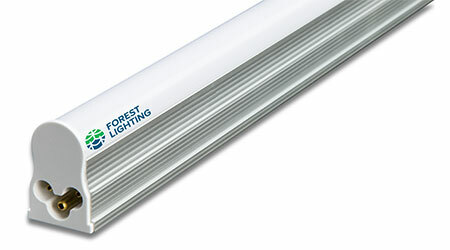 Forest Lighting Glass T8 LED Lamps are 4-feet long, and provide a beam spread of 170 degrees. CRI is >80. 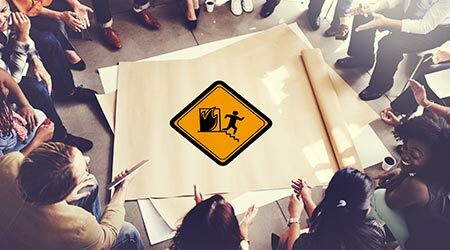 Certifications include UL, DLC and NSF.